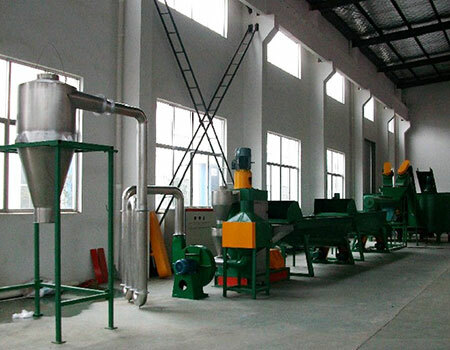 Dear Friend,we are Kailong Machinery,a famous company which is specializing in the production of different kinds of plastic recycling machines in China.Welcome to our website.We have about 10 years experience in recycling industry.Our comapny was established in 2009,before that,our founding team have been working in this industry for 10 years.Up to now, we have almost 20 years experience in plastic recycling industry.All these years,our company has always adhered to the “quality is the first, truth service and innovation management”, will provide high quality production and better service to all the customers.We are sincerely looking forward to cooperatering with you. ,degree of automation,cost control and delivery. 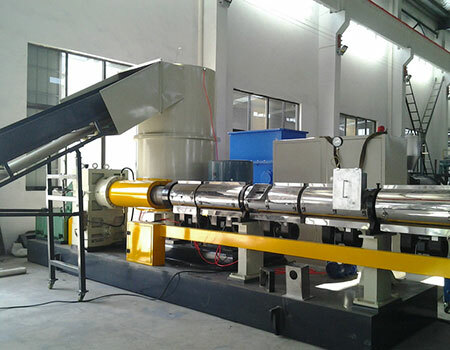 2.Confirm the feasibility plan ,reach the cooperation intention, and begin to arrange the production,including drawing confirmation, equipment manufacturing, appearance process,assembly and equipment running&debugging. 3.We will response to your various needs in after-sales service and make exclusive parts for you,ensure the normal operation of equipment. 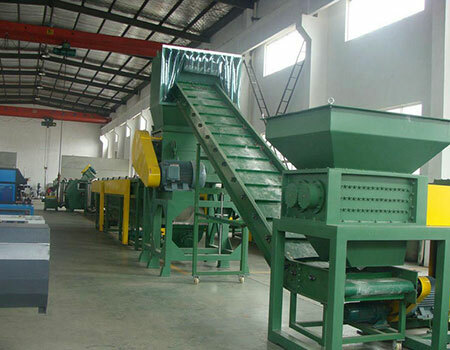 We have about 10 years experience in recycling industry. We have professional engineers to tell you how to build ideal factory and to help you solve the problems encountered in daily production!